For better or worse, no story about Bobby Brown would be complete without Whitney Houston, and vice versa. Now BET has found someone to play the iconic singer opposite its Bobby in the upcoming Bobby Brown Story. 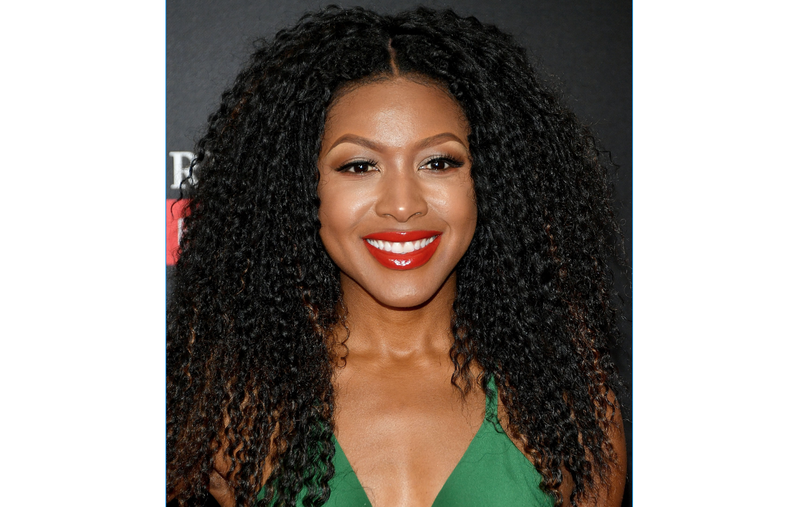 BET will bring on Gabrielle Dennis, who has appeared on The Game and, most recently, the Fox medical drama Rosewood. According to Deadline, The Bobby Brown Story will pick up where last year’s The New Edition Story left off, following Brown’s successful solo career. The two-part miniseries, slated to air in September, will chronicle Brown and Houston’s tumultuous and very public relationship, which sparked countless tabloid headlines and a reality-TV show. Woody McClain will reprise his role as Brown. The network is looking to replicate its success with The New Edition Story with this next installation. Last year’s biopic was a bona fide hit, drawing record-breaking ratings for the network and receiving rave reviews from critics and audiences. Executive producer Jesse Collins and director Kiel Adrian Scott began production on the show in Atlanta this week. Mekhi Phifer, Lil Rel Howery, Laz Alonso and Lance Gross will also star.